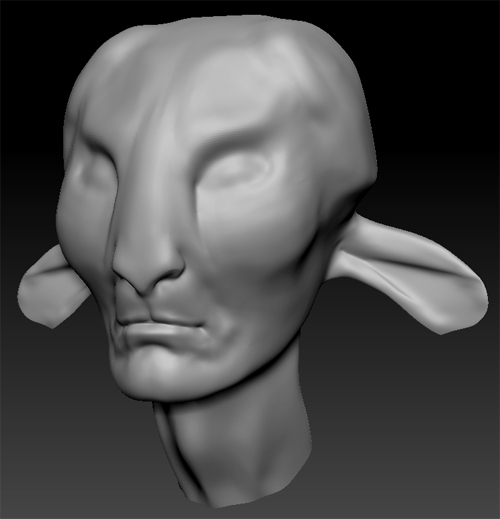 Doing a zbrush bust of Pan from Pan’s Labyrinth. Should be fun! So far on have the first base mesh with only minor shaping done in zbrush.